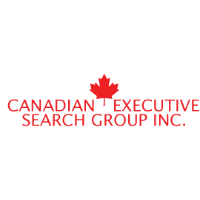 Canadian Executive Search, in partnership with an international industrial manufacturing client in Guelph, are looking for experienced forklift operators (material handlers) to join their team! Counterbalance and Raymond Reach experience. This position is on the Guelph bus route! Interested candidates, please send your resume to anas@canadianexecutivesearch.com. I look forward to connecting with you!